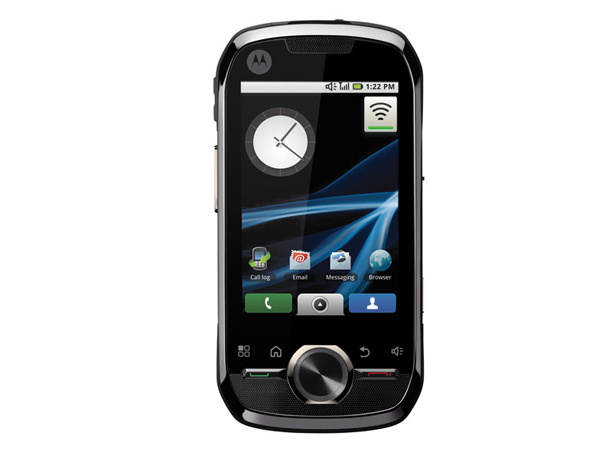 The Motorola i1 is a touch screen mobile handset that has recently been unveiled in the market. Read on more to know about the price, latest features and technical specifications. The i1 features a big 3.1inch TFT touch panel, showcasing a broad array of 265,000 colors and offering a display resolution of 320 x 480 pixels. Boasting of a 5 MP camera that delivers an image resolution of 2592 x 1944 pixels, it comes with the options of 4x optical zoom, LED Flash, self focus and a video player as well as a recorder. Apart from this, it also provides a CIF video resolution of 352 x 288 pixels. Possessing an embedded memory of 260 MB; its peripheral memory can be enhanced up to a phenomenal 32 GB using a micro SD card. 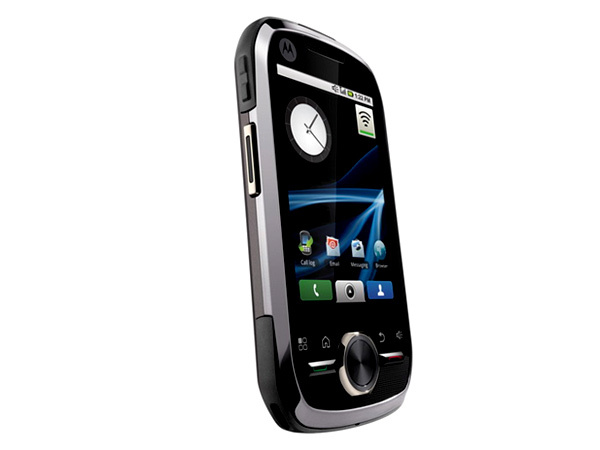 Its multimedia devices include an MP3 music player, a speaker and a headphone. This OperaMini powered model is supported by Bluetooth, Wi-Fi and USB connections that enable users to access the internet.